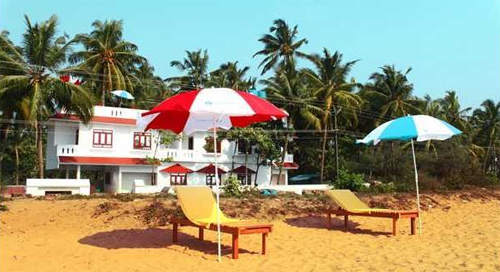 Situated close to the beautiful Cherai Beach in Kerala, Cherai Beach Residency is an ideal option for leisure travelers and nature lovers. 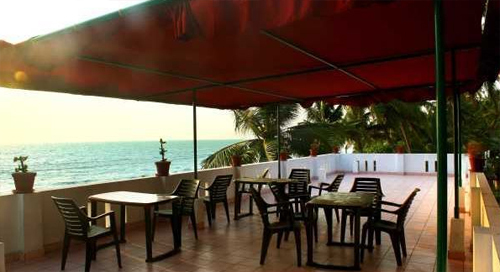 The resort holds the attention of the guests with its outstanding professionalism and personalization. The spacious and meticulously designed rooms of the resort offer a wonderful amalgamation of warm hospitality and luxurious accommodation. 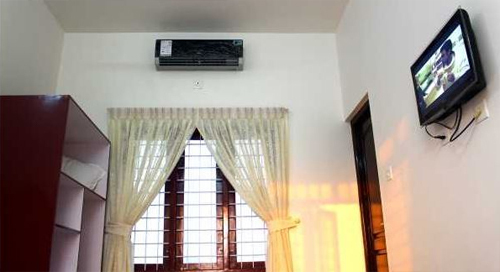 These rooms of this comfortable staying property are tailored with an astounding furnishing to let guests to bask and savor the charming exquisiteness of the environment. 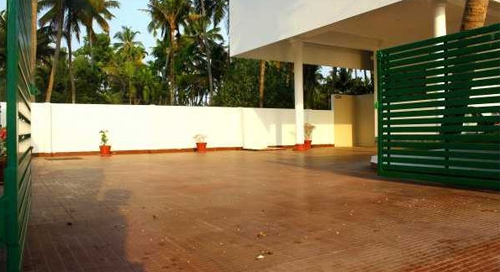 Modern facilities offered by the resort make the stay of guests heartwarming and gratifying. 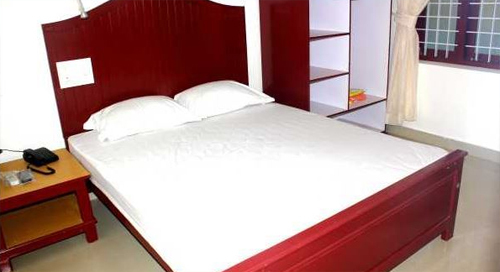 The resort includes well-appointed rooms that are divided into two categories i.e. AC Sea View Rooms (with Balcony) and AC Beach View Rooms. 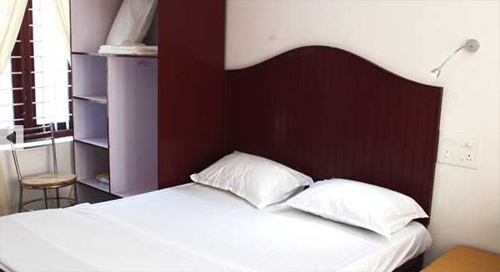 These airy rooms are filled with all the top notch amenities making the stay extremely relaxing.